International Construction Equipment Shipping Services for Transport to Port Kandla, India for all Caterpillar/ Kobelco/ Komatsu/ Hitachi Equipment! Transporting valuable and pricey cargo overseas can be stressful for all clients, whether they have experience with international shipping services, or they are completely new to the process. With international shipping, cargo moves through multiple sets of hands and often makes stops before arriving at its final destination, thereby increasing the risk of damage to the items in transport. One way to combat this risk is to purchase cargo insurance. While the cost of insuring valuable cargo can vary depending on the variety and market value of the item(s) and the distance the cargo will travel, it is a good way or clients to feel protected in the event of a natural disaster, a theft, damage, or loss at sea. Although purchasing insurance is completely up to the shipper, clients transporting valuable goods should consider investing in it. 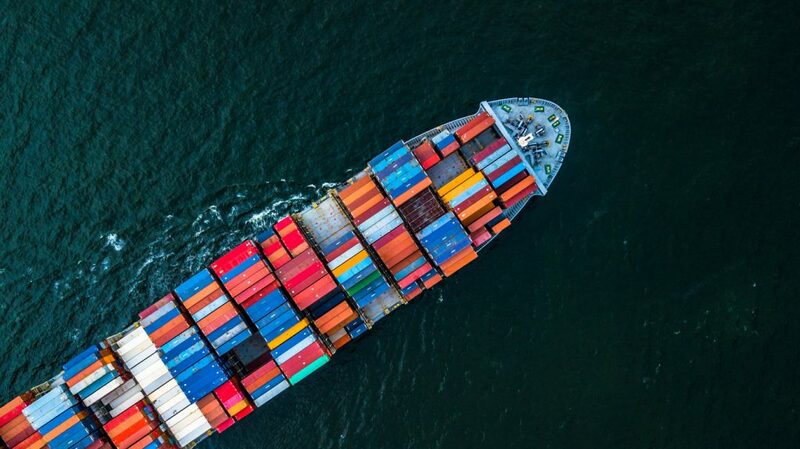 A trustworthy and experienced international shipping company can help their clients decide if insurance is necessary, while also taking necessary precautions to help make sure that the cargo leaves the port of origin safely and in a timely manner and arrives at the destination in the same manner. Because of this, freight forwarders will often encourage clients to invest in cargo insurance regardless of the type and value of the cargo they are shipping. Clients of international transport via container or roll-on/roll-off (RoRo) need not worry: accidents happen rarely, and damage due to human error is even more unusual. However, clients can be secure with their international shipment with cargo insurance and a reliable freight forwarding company.